We will tomorrow be given our magnificent building to launch in the style that it deserves. I use the word ‘our’ because for me, we all own a little part of this development by way of the passion, dedication, commitment and love that has gone into building it. You and your teams have worked and continue to work relentlessly in order to help us achieve our goals and for this I am very grateful. It takes some doing to achieve what we have done to date and without the ‘Can Do’ attitude you all have it would not be possible.  I have been working with Henley stone and Shaun Henley himself, for a number of months during which time they have provided me with exemplary service. Their work was, and still is, a major factor in the successful delivery of luxury homes built and finished to an industry leading standard, at the very top end of the residential market. Not only did they successfully complete their own section of the development on programme and within the original contract parameters, they also took on another contractors failing works. These were then also promptly completed to an excellent level. Henley’s dedicated approach to speedy completion of any works coupled with an excellent understanding of complex and technical builds as well as outstanding quality makes them an excellent choice of contractor. I can confidently recommend Henley as a solid and reliable contractor, and experts in their field. I would like to take the opportunity to praise the professionalism, the fastidious approach to achieve perfection in regarding the installation of the problematic portico project. Harmonious co-existence with the project manager and owner of the property, and full comprehension in achieving cost effectiveness by implementing the appropriate solutions avoiding further complications. We will be happy in recommending Shaun and his company for the fitting of any stone works from the smallest projects to the most decadent ones. Henley Stone Specialists, have always carried out works for Octagon in a respectable manner, and with a very professional attitude as well as achieving the very best results in the work asked of them, as is required by ourselves on our prestigious developments. Henley Stone have also carried out after sales customer care works for Octagon, always appearing smart and being polite and courteous towards our valued clients. I would highly recommend Henley Stone for future works.